Home > Products > High Pressure Hose & Fittings > Air-Fluid High Pressure Misting Systems Fittings. 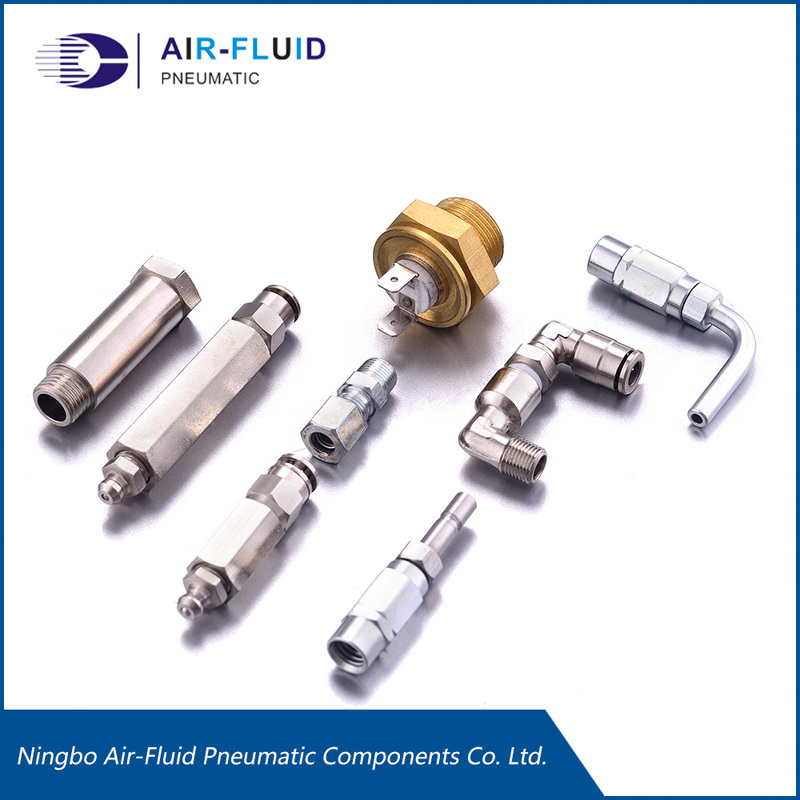 Misting Cooling Systems Fittings > Air-Fluid High Pressure Misting Systems Fittings. 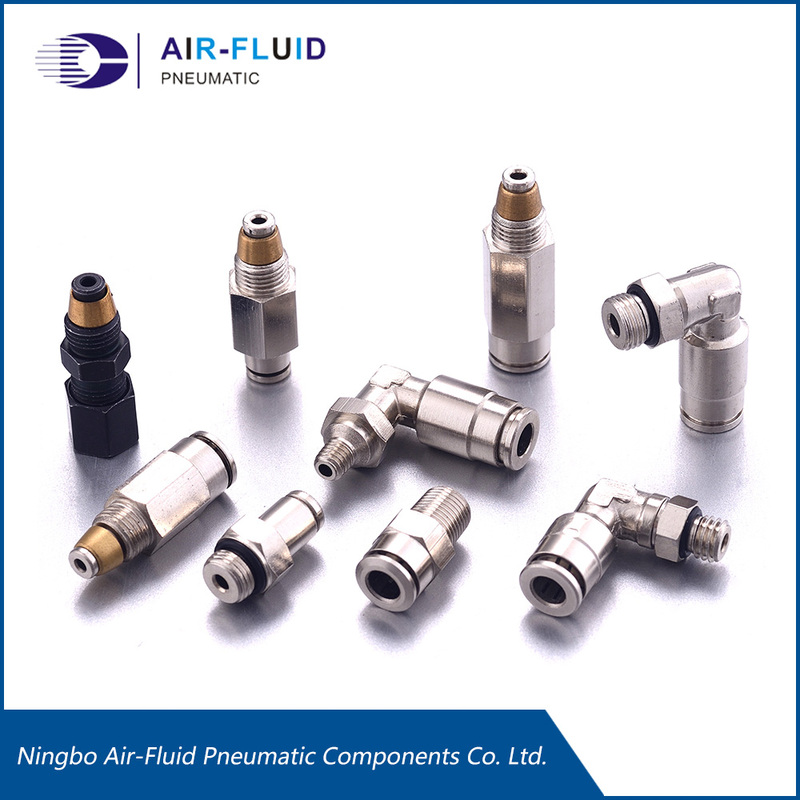 Air-Fluid High Pressure Misting Systems Fittings With Code No. 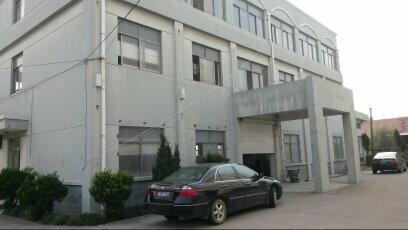 : AJPU3/16. 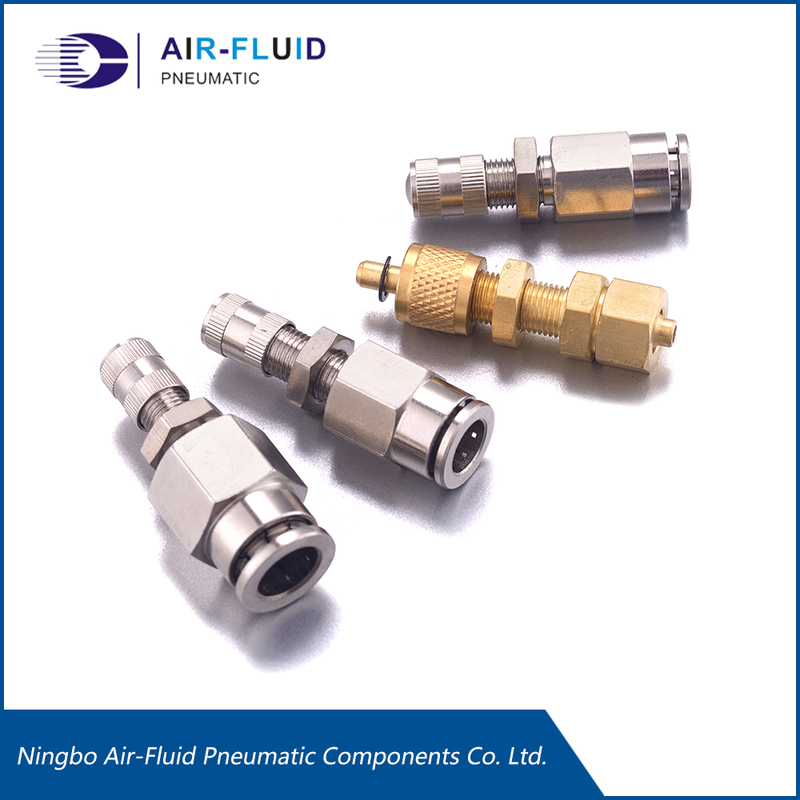 Ningbo Air-Fluid High Pressure Misting Cooling Systems Fittings,Slip Lok Fittings Union AJPU3/16" with Single Hole-10-24unc,Tube Size 3/16" In, Female Tread 10-24unc, Slip-Locks means the slip together and lock. In the misting industry these fittings are made out of brass with nickel plating. Type: Slip Lock ,Max Pressure 1500 PSI, Temp Range -20 To 120 Deg,Weight : 18.00g,Price : 1.00USD, Construction: Brass w/ Nickel Plating, Package Quantity 50 Pcs. Warranty:Five Year. Type:Slip Lock ,Brand: Air-Fluid. 5. Slip Lock Male 3/8" to 1/4" Adaptor & 3/8" to 1/4 " male Adaptor. 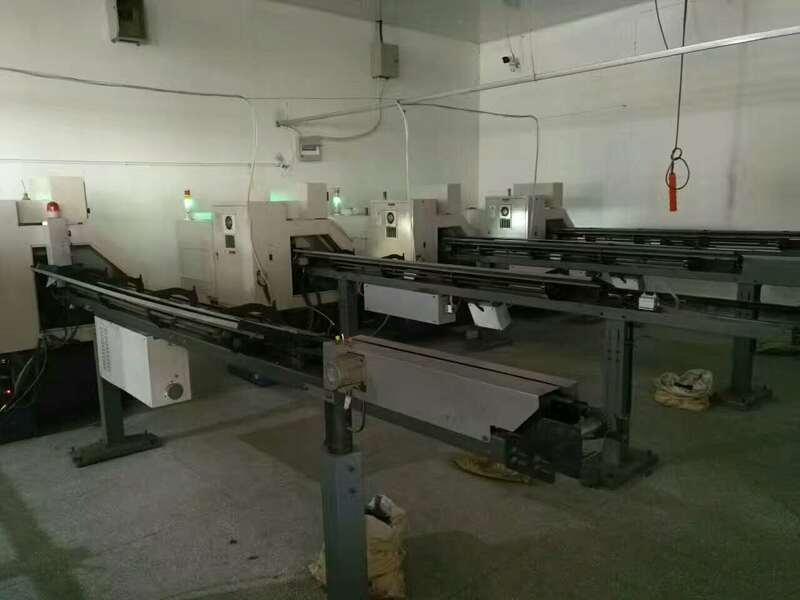 Caution:The repeatly connectting or disconnectting the Nylon or PU Hose into Brass Nickel-Plated Push in Fittings ,which will cause the Scratches covered with Nylon or PU Hose,The leakage is possible, the correct way is cut off the scratched Nylon or PU Hose end and insert it again to avoid the leakage. 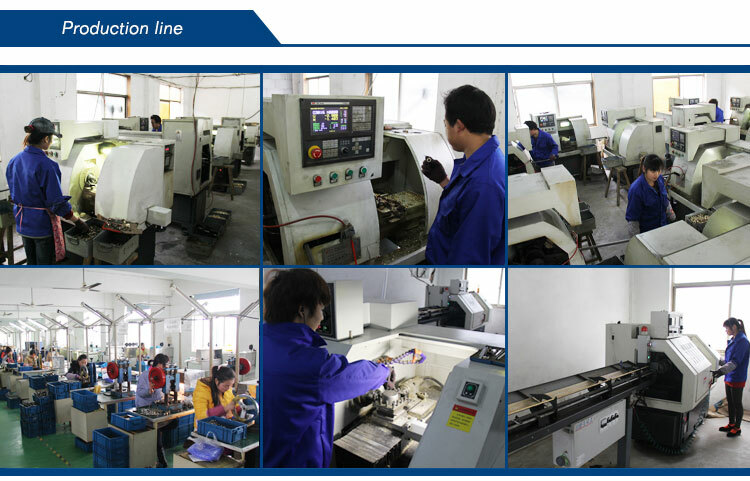 Brass PTC Fitting>Lubrication Systems Fittings> Brass Push in Fittings > Speed Control Valve > Misting Cooling Systems Fittings> Brass Pipe Thread Fittings>Lubrication Systems Fittings Adapters > Centralized Lubrication System.